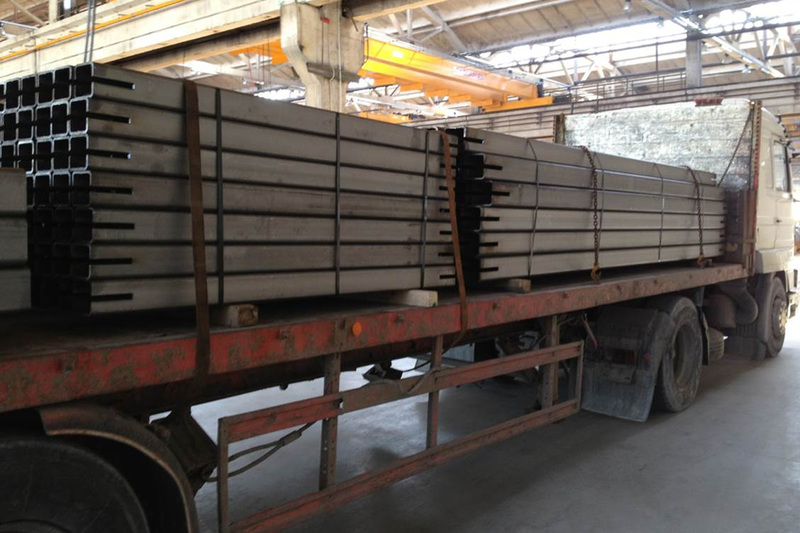 When it comes to a larger lot of steel, we can also deliver it as a direct ex-works delivery. Ask for our offer! We cooperate with globally known steel manufacturers the operation and product quality of which can be trusted.